Proliferation of marine debris has recently come to the forefront of the public’s consciousness, and it shows the extent of human impact in striking fashion. Marine debris includes consumer plastics, metals, rubber, paper, textiles, derelict fishing gear, vessels, and other lost or discarded items. These items and others combine to create a massive environmental challenge, perhaps most evident in the “Pacific Garbage Patch,” a floating debris field the size of Texas. 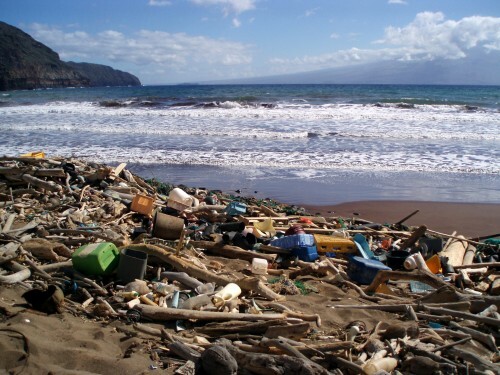 However, with the massive challenge comes major opportunities to clean up the sea at several points in the life-cycle of debris, from the expansion of plastic bag bans to regulatory strategies aimed at preventing already discarded trash from entering the marine environment. This webinar brought together some of the foremost experts on marine debris to discuss what can be done by different levels of government, NGOs, private companies, and the public. The goal was to discuss policy and inform action to clear the sea of marine debris.